Made in Germany, SEBO offers one of the world’s best vacuum cleaners for pet hair removal, allergy and asthma relief, ease-of- use, and reliability. 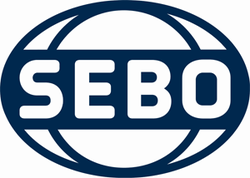 All SEBO models include a FREE five-year warranty on the motor and all non-wear parts and a five-year warranty on labor charges. 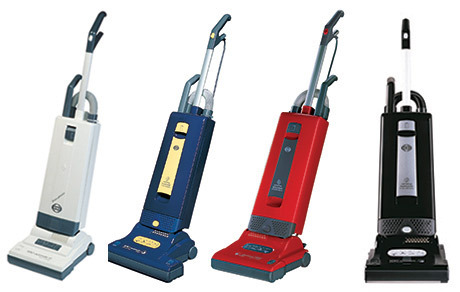 Experience the reliability of a true vacuum cleaner. The Automatic X4 measuring the resistance of the brush roller against the floor and signaling the power head to adjust up or down to the appropriate brush height, to ensure optimum performance on both carpet and hard-floor surfaces. A Fifteen-inch Power Head Width Hospital-grade Filtration for Allergy and Asthma Relief. 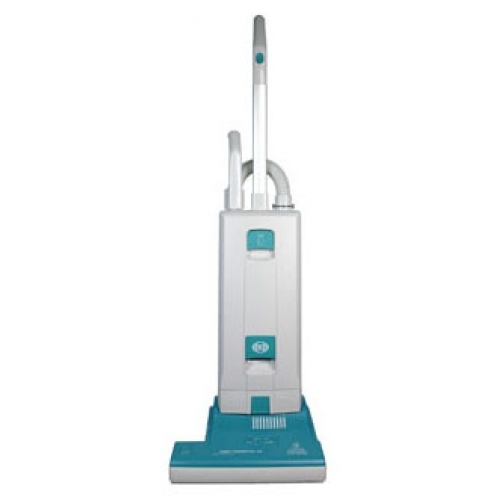 The Essential G2 offers a sturdy, lightweight design With a 15-inch cleaning path. 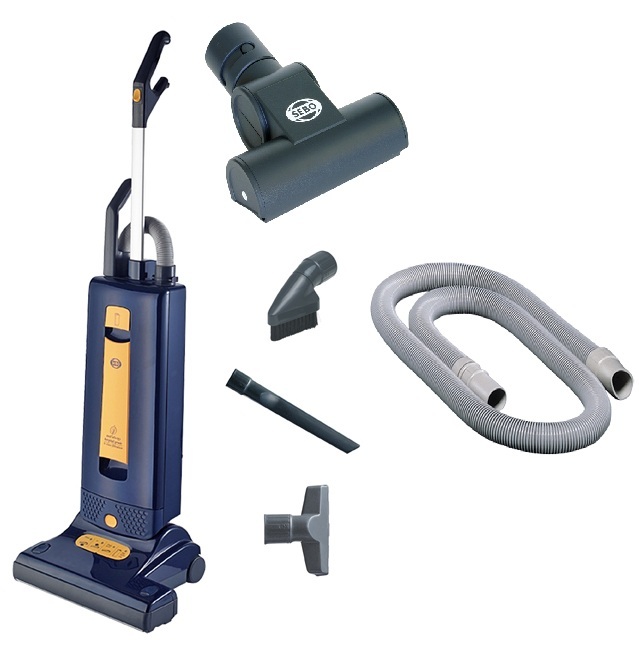 Easier brush strip removal, Instant-use cleaning wand and suction hose with a flat-to-the-floor 5.5 in profile.